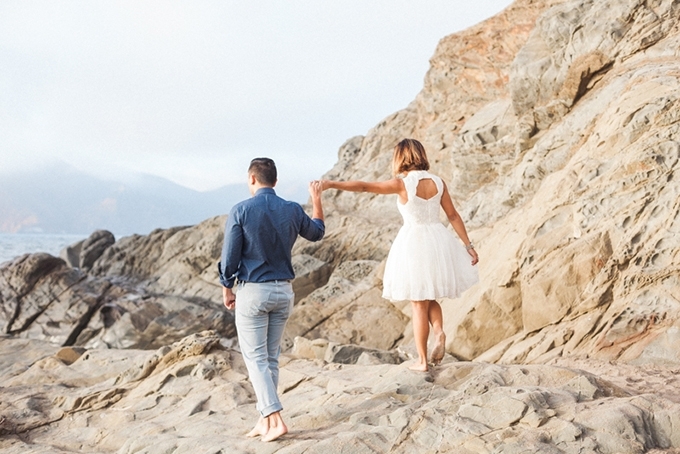 There’s no better way to end the week than with this gorgeous anniversary session from April Maura Photography. 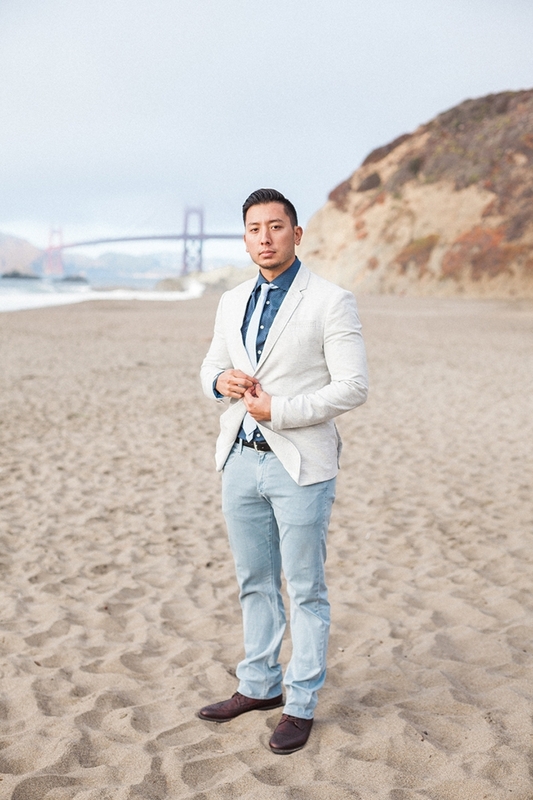 The wife surprised her husband on their trip to California with a photo session on their 2 year anniversary. 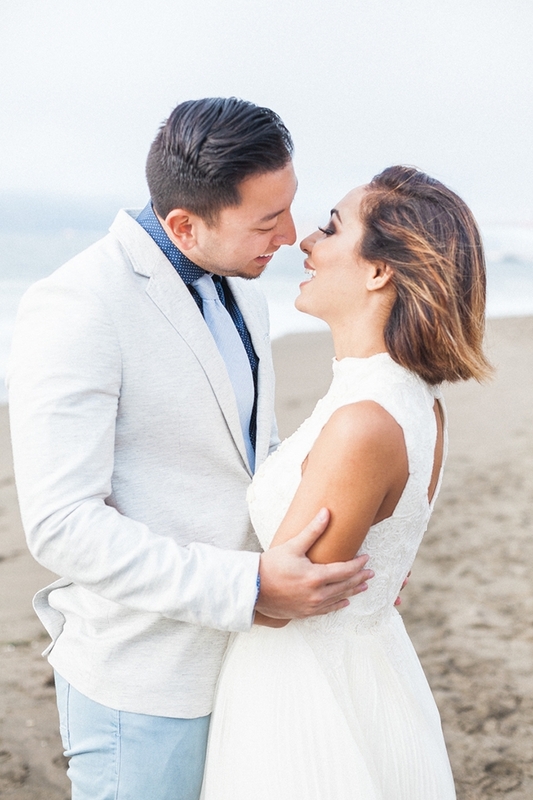 To remember and treasure their early years of marriage, this stylish and fun loving couple spent the afternoon strolling the Presidio of San Francisco. 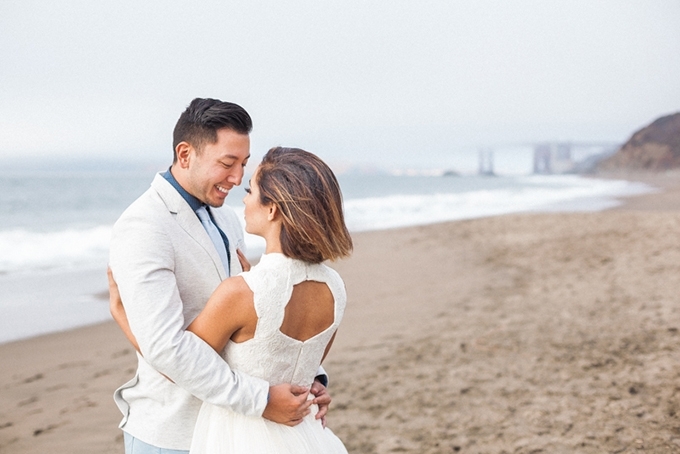 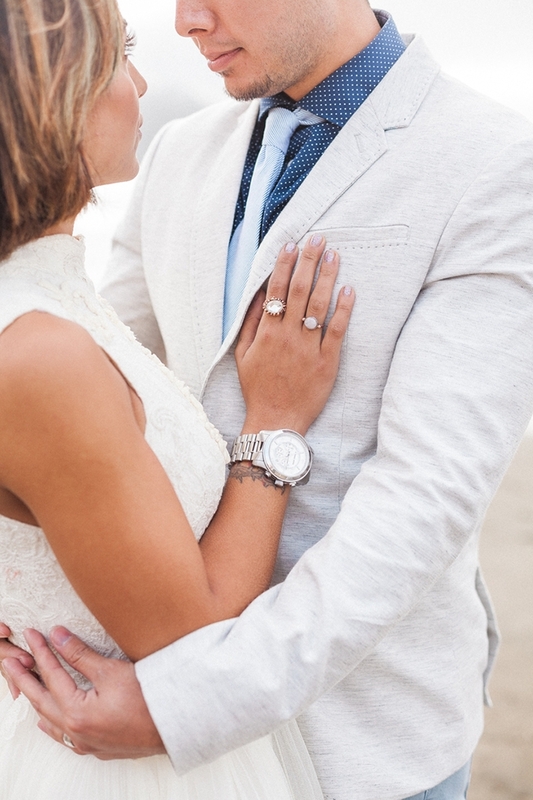 Their styling is on point and the Golden Gate Bridge makes the perfect backdrop for this chic couple.